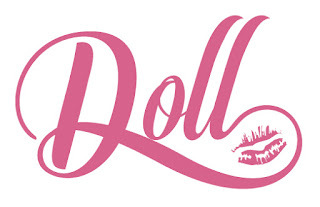 The Skinny Doll: You are more! 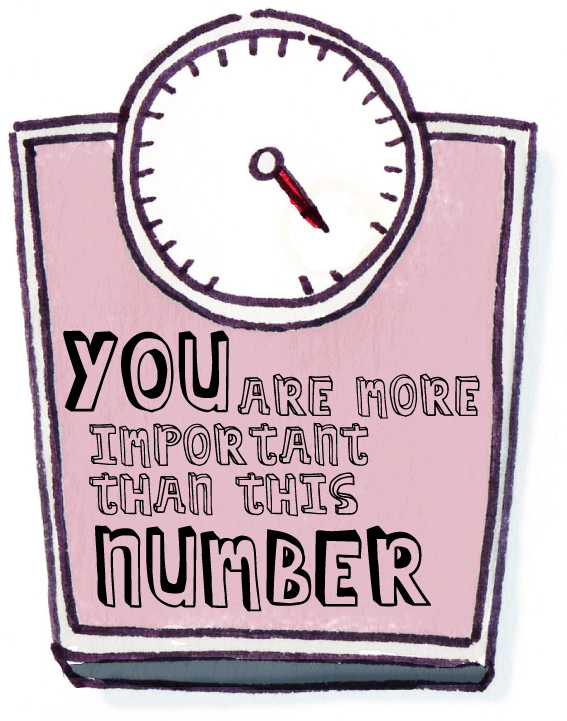 It's very easy to get hung up on numbers when you're losing weight... the scales can make us joyful or miserable... a number on a label in a pair of jeans can make up feel like we're not working hard enough... See, I'm a numbers gal... I love tracking, I love measuring stuff out for recipes but I don't always love what the scales says when I think I've had a good week and I 'deserve' a loss... It can be the very thing that starts me thinking that it's not working... but think about all the other things... Did that jacket zip up on you this week? Are your clothes feeling looser? Have you lost inches? Did someone mention how well you look? Did you get up the stairs without breaking a sweat? Did you walk further than you did last month? Have you passed your goal for your daily steps count? Is your skin clearer from all the water you've been drinking? 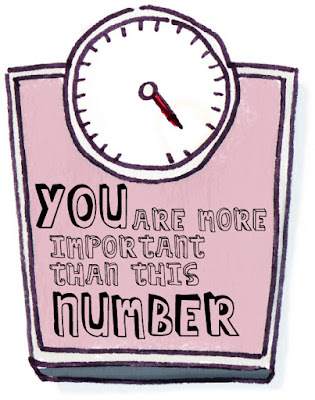 The scales is just one tool in the weight loss box... Don't let it stop your journey! Thanks, I needed this. 1/2 pound on last night after a good week had me depressed. ( just about managed not to dive into the biscuit tin last night. But your right, I feel better and my clothes are looser now that a month ago. Just have to mark it up and keep at it.